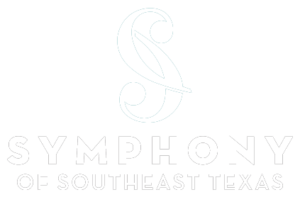 This is the Maestro's blog... notes from the Symphony of Southeast Texas' Conductor, Chelsea Tipton, II. Greetings and welcome to the 62nd season of the Symphony of Southeast Texas. 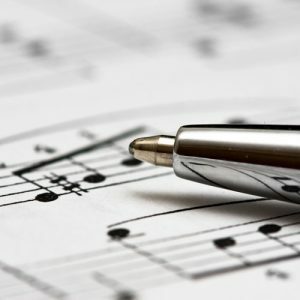 The mission of the SOST is reach out and touch as many people through music as we can. We have another fantastic season ahead with a little bit of something for everyone! Some of the highlights include the beautiful and colorful Scheherazade by Rimsky Korsakov to open our season with the Blue Ridge Mandolin Concerto … [Read more...] about Welcome to our 62nd Season!